The Eastern suburbs of Sydney – Bondi, Randwick, Maroubra, Double Bay and South Head – include some of Australia’s most well known places. Situated just east of the City of Sydney, the geographically compact eastern suburbs sit in contrast to the sprawling west of Sydney, and are demographically very different. 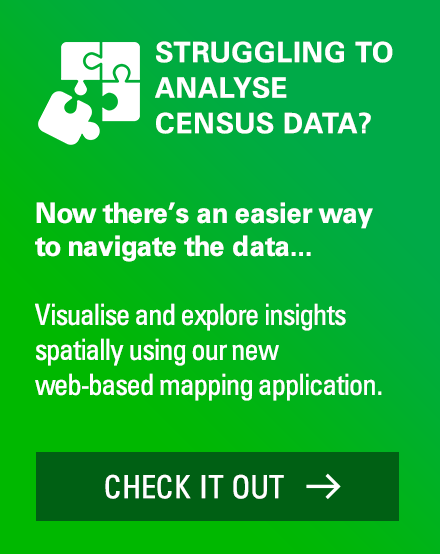 The three councils in this area have long had access to profile.id for understanding their residential population, and have just added economy.id, to get a detailed profile of the local economy, and feed into planning for the future development of the area. Sydney’s Eastern Suburbs encompass the Local Government Areas of Randwick, Waverley and Woollahra, some of the oldest and most well-established parts of Sydney. Proximity to Australia’s largest employment market, the City of Sydney, means that the area is fairly well off, though with some pockets of disadvantage, particularly in Randwick. It is the number one area of residence for workers in the City of Sydney, particularly in the finance industry. Housing prices are very high, as this is one of Australia’s iconic real-estate markets, with many areas having harbour or ocean views. 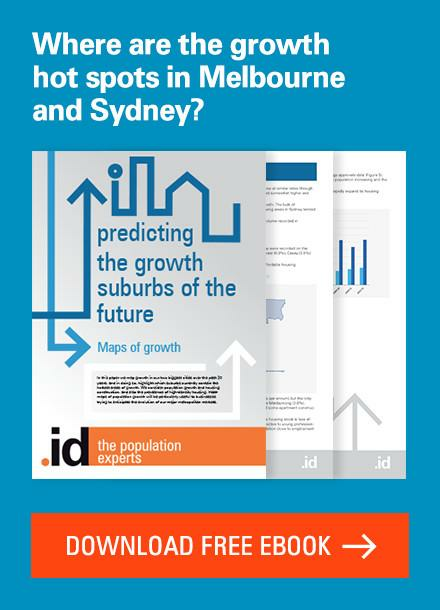 The Sydney Eastern Suburbs economy.id showcases the economic strengths of the area, and looks at the characteristics of the workforce and economic role and function of the area. 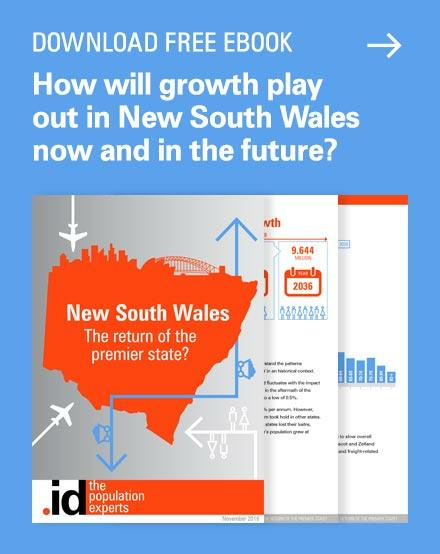 It has a large and growing economy, at $15.1b – 3.3% of NSW economic activity and 2.5% growth in the last year. A population of just over 270,000, with 102,000 local jobs and 147,000 employed residents. Key industries are Health Care, Education, Construction, Retail and Real-Estate. The largest growth industry is Health Care and Social Assistance, now worth almost $1.6 billion p.a. 37.5% of all residents work in the City of Sydney, higher than the number who work within the Eastern Suburbs (30.6%). 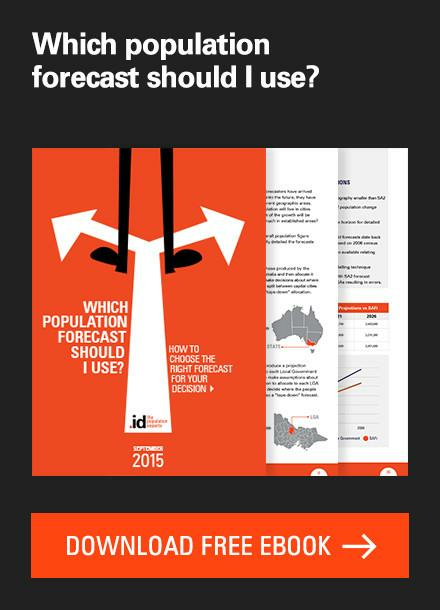 51.0% of workers in the area live within the Eastern Suburbs, which had declined a little since 2006. 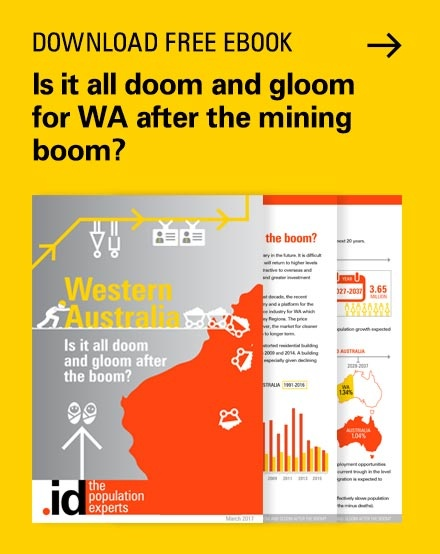 Workers in the area are predominantly young, but also with a sizeable fraction over 65, and people are working later in life – the Eastern Suburbs added nearly 1,000 (about 1/3rd) workers over the age of 65 over 5 years. Compared to the state average, Eastern Suburbs workers are fairly well paid (54% in the top two quartiles) but not as well as the residents, (66% in the top two quartiles) who are mainly in Professional and Managerial occupations. Residents of the Eastern Suburbs have a much higher share of their income coming from business and property income than the state average, and less in cash benefits. Economic Development teams in each of the three councils are planning to use economy.id to regularly update the economic information they provide to prospective investors, understand the changing nature of their workforce, and assess the impacts of economic change and hosting events using the Economic Impact Module and Event Impact Calculator. The great thing is that being a regional site, the three member councils can look at their own information, not just in aggregate for the Eastern Suburbs. This reveals some interesting differences between the three areas. Though they work closely together in economic development, they are each unique. Randwick – the largest council of the three, has an economy dominated by Health Care and Education, and this is all contained within a relatively small precinct in Kingsford, which contains the Royal Hospital for Women, Sydney Children’s Hospital, and the University of New South Wales. 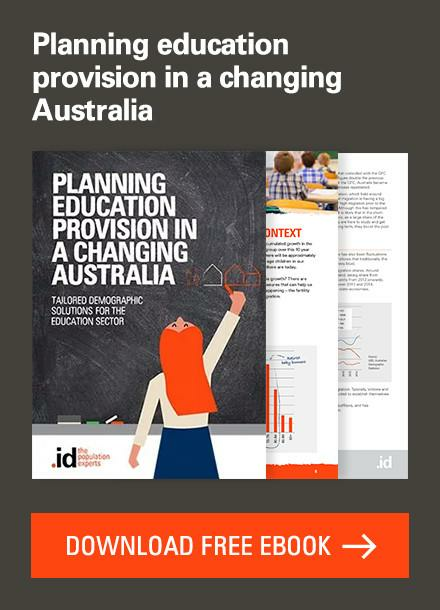 The tertiary education sector alone has a turnover of nearly $1 billion p.a. Waverley – has a workforce dominated by Retail Trade, including one of the largest shopping centres in Australia – Westfield Bondi Junction, employing over 2,000 people. With one of Australia’s best known destinations, Bondi Beach, within its boundaries, it’s not surprising that Tourism is very important to Waverley – accounting for 17% of total employment and 16% of value-added. Woollahra – One of the most affluent areas in Australia, Woollahra has the largest contribution of real estate to its gross regional product of any LGA in Australia. The Real Estate industry in Woollahra is worth $376m, or 14.1% of the area’s productivity (this is not the value of houses, only the value of the real estate industry – the service of facilitating the sale of dwellings). There is also a large service economy, most of the workers in which travel into the area from outside. Having recently been there to run training, I can also say that Woollahra council has just about the best view of any council office I’ve ever seen, being right on Sydney harbour! 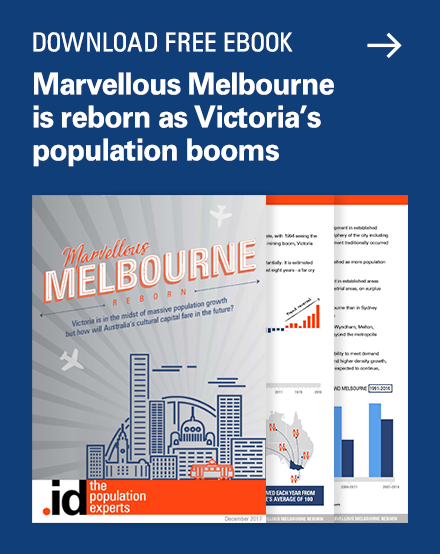 These regional economy.id sites are a fantastic way for councils to pool their resources to get access to this fantastic tool for economic promotion and decision-making, while still retaining local information about their own area and making this accessible to the public. 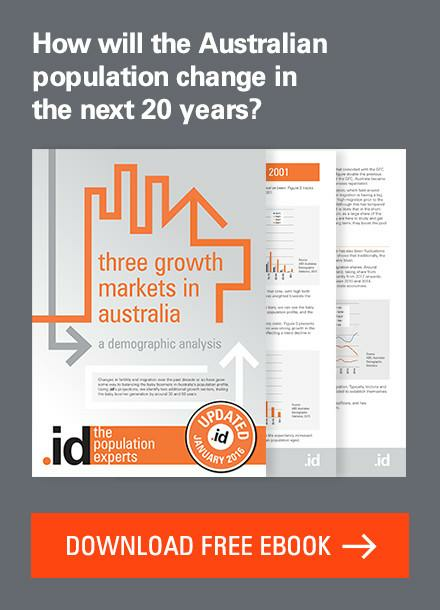 To access detailed economic information about populations across Australia, visit our online demographic resource centre.